GRASP is an add-on module to assess social practices on the farm. 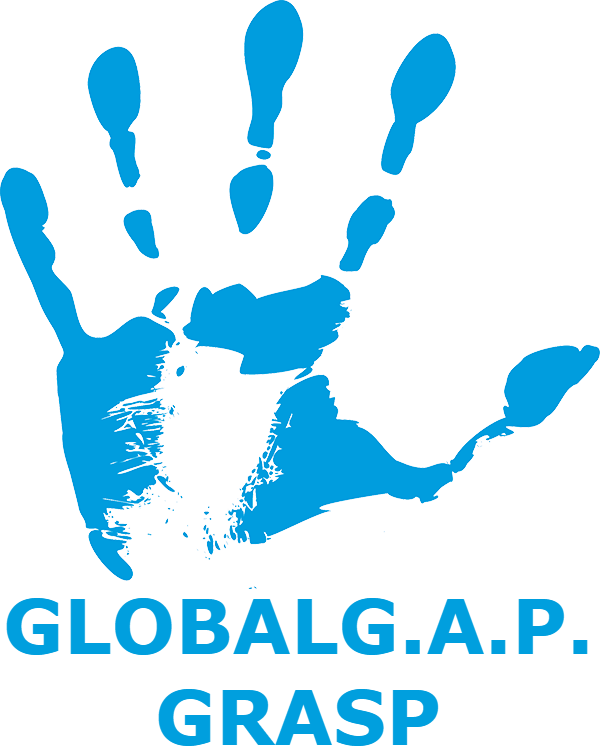 GRASP enhances your GLOBALG.A.P. certification covering workers’ health, safety and welfare. It is a voluntary and/or buyer requested module.. Learn more by visiting the GRASP website or contact QCS.